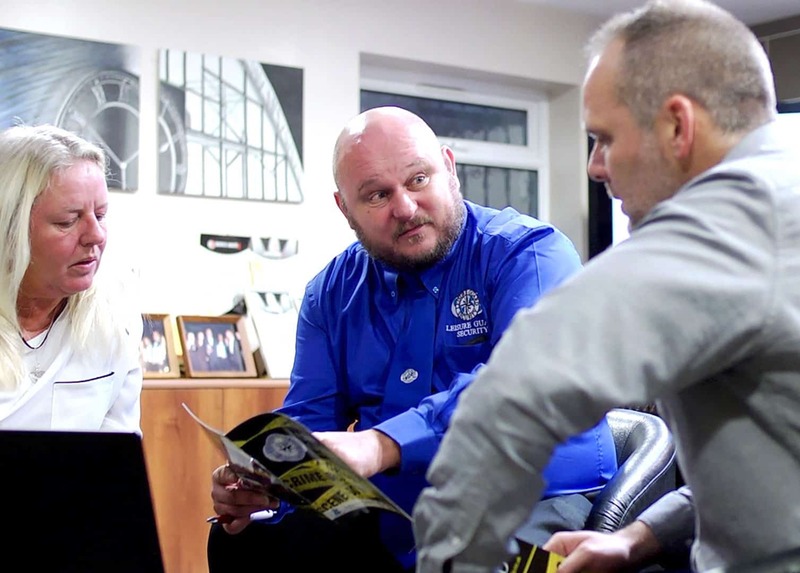 Looking for Experienced Security Guards in Rochdale? 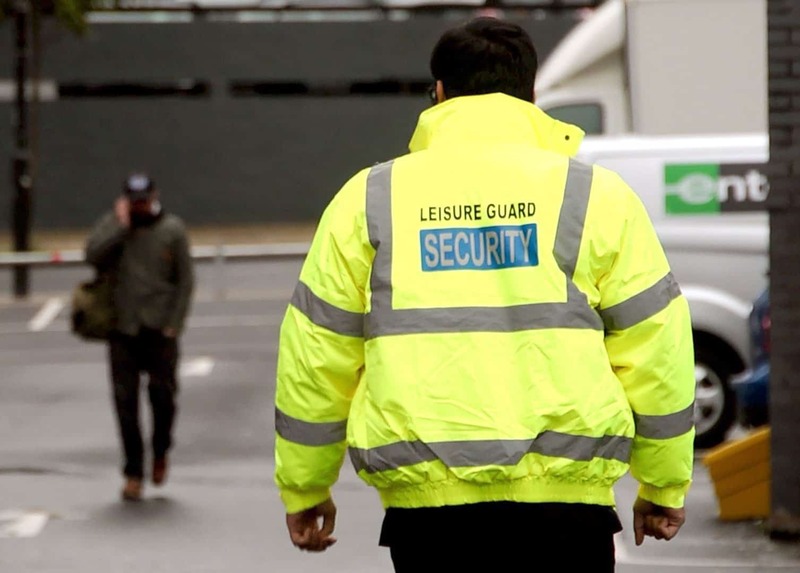 Leisure Guard Security provides a complete range of security guard services throughout the Rochester and Greater Manchester area. 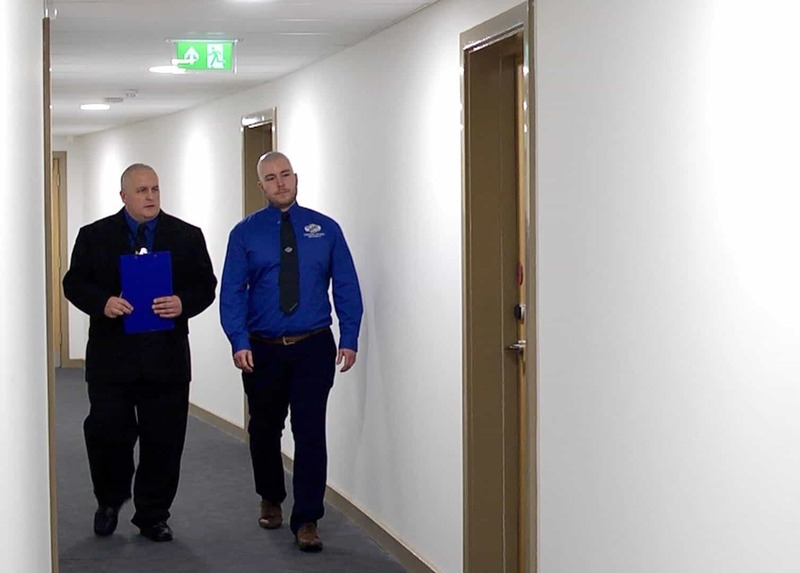 We have a range of experience in providing effective security guard and door security services to a range of domestic and commercial clients, including some of the biggest names in politics, entertainment and sport. 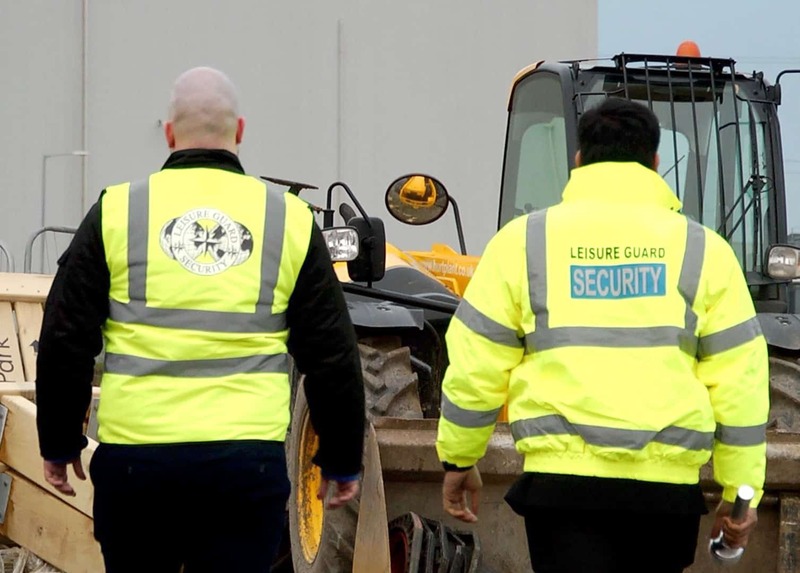 Whether you need extra peace of mind and professionalism for an event, or a more permanent presence for your club, restaurant or office, Leisure Guard Security has the solution for you. Protect your premises in Rochdale today. Call our team today to request a quote.